Wowee! My 200th post. 95% were outfit posts - which seems like a lot! I feel bad because my Tumblr account (which was my gateway to blogging), turned one year old this past July 15th and I didn't even acknowledge it here. My public apologies to my Tumblr Without you, I may have never decided to create this blog. If you recall from my #100 post, I recapped the top five posts with the most page views. For this next group of hundred, I decided to recap my own personal top 5; completely ignoring page views and such, and strictly picking my top 5. First up, I have these two lovelies. Yeah, yeah, I know I do the smiling at the ground pose a lot. But sometimes the ground is just SO CUTE, I need to smile at it. Not really, I just have no idea what to do with my poses, and yes, after 200 posts, it still feels hashtag awk in front of the camera. But anyway, why I like these outfits: Simple silhouettes and pieces, but the details make it special - the lace inset in an otherwise basic cotton tank, the mint under layer of the pencil skirt, classic pump in a bright fun color. 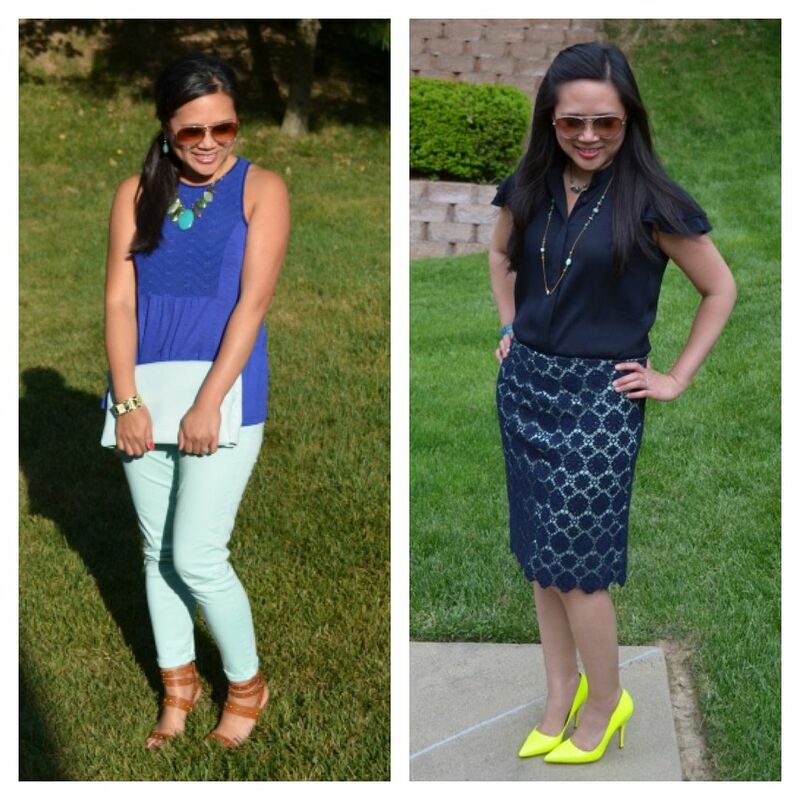 Both of these outfits are just so super easy, and I love easy pieces that don't *look* easy. I love looking at a group of outfits all at once. It helps me understand my style a bit, and I'm not going to lie, I love my variety of shoes. It just makes me happy because the possibilities are endless when it comes to mixing and matching shoes with outfits. I am definitely drawn to bold pieces. I love things that are girly and fun. I love dresses, skirts, and skinny pants. And can I just say, if my birthday outfit didn't make the top 100, then I have failed myself!! It hasn't been all glitter and unicorns though. There are some outfits that I look back on that I feel meh about. Here are 3 that fall into that bucket for me. Delicates: I love all these pieces individually, don't get me wrong, but the problem with a mesh top is having to wear something under it. I should have gone with a bandeau top or something so you can't see my straps. I feel like the straps look a little tacky and take attention away from the outfit. I also don't like my hair. I braided my hair when it was still a little bit damp, so the braid looks skinny and sad. Animal print, literally: I love the print of this shirt. Like looove it. But when I picked it up off the rack, I was wary to buy it because I don't feel like sleeveless, collared, button up shirts are flattering on me. I bought it anyway because I could not resist the print, and now that I look at these photos - it was just as I suspected - it's not flattering. Especially paired with these chinos. I should have paired it with something more feminine to make up for it's boxy shape - a high waisted pencil skirt may have worked. I'm also interested to see what it looks like under a blazer. Maybe worn untucked with dark skinnies and a cropped blazer. I dunno. Will have to experiment with it a bit more because I am not liking it. 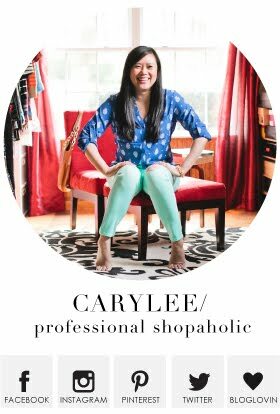 I'm also thinking it's time to list those shoes on Poshmark because I don't feel like they fit my style anymore. Sneakers: I'm all about the shirt over the dress thing, but the shape of this dress doesn't work well for this concept. The dress has an elastic waistband and a tulip skirt, so adding the bulk of the shirt/tie at the waist does not do anything for my shape and makes me look wider than I really am. At the time I was just trying to carry on the patriotism because it was the week of 4th of July, but meh. I over did it. I realize that I'm my own worst critic, but I'm also human and make mistakes. I also realize that not everything I wear may work. It's ok though, it's part of the fashion evolution that is my life. 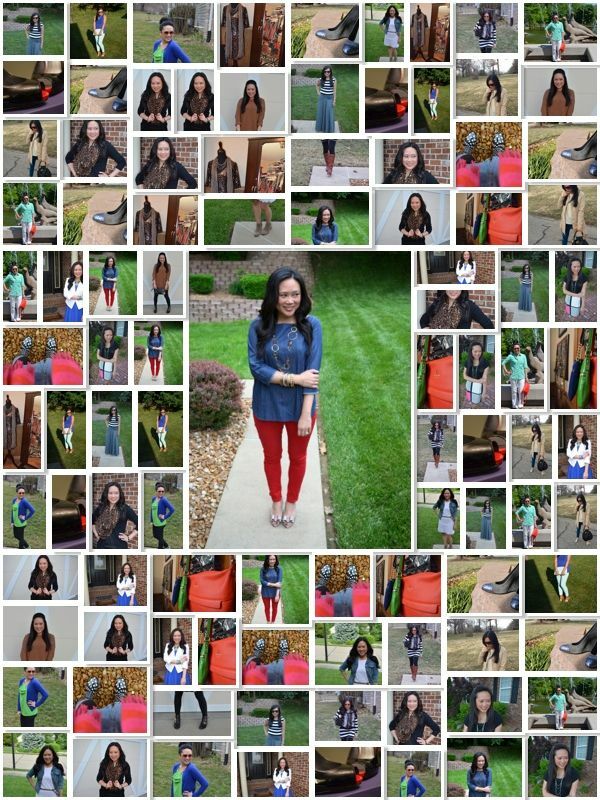 I will say that's definitely one positive thing about this fashion photo diary I call my blog - I can see what worked and what didn't work and learn from them! I don't want to end on a Debbie Downer note though. If I'm being completely honest, there were two looks that were my true favorites of this last 100, but I didn't want to include them in the top 5 because I feel like I've already given them many shout outs and air time. I will go ahead and close with them now. Thank you guys sooo much for reading! 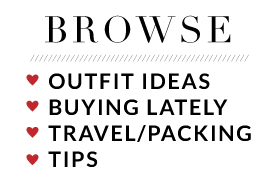 Seriously, every comment I get, every page view I see makes me happy that someone (several someones) out there finds me interesting enough to read about my shopping obsession. 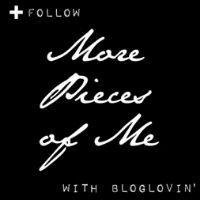 I can't say I blog just for the followers, but the readers and ladies I've met through blogging definitely make it even more fun! 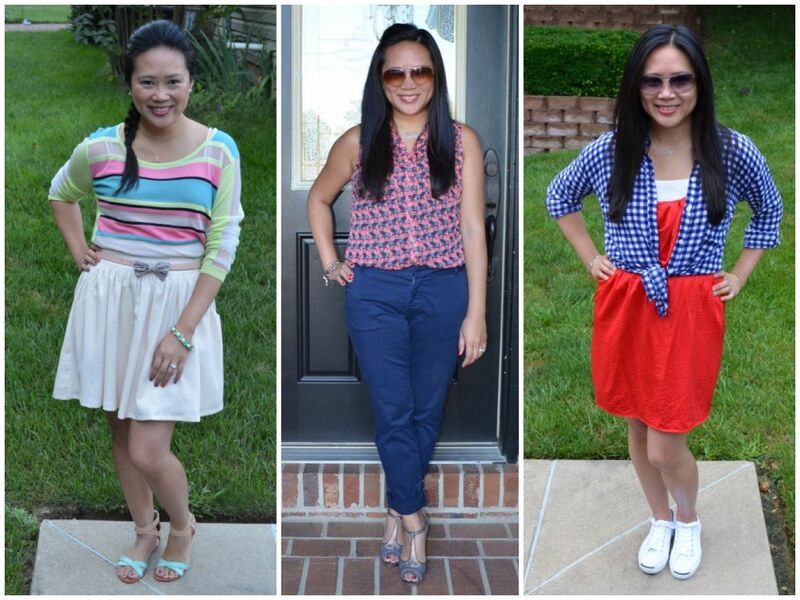 One last question before I go - do you have a favorite outfit of mine? I'd love to know which one and why! mint and chevron was my favorite! That's a lot of outfit posts, holy cow! Congrats girl! I adore the mint and chevron. I want to wear it over and over!!! 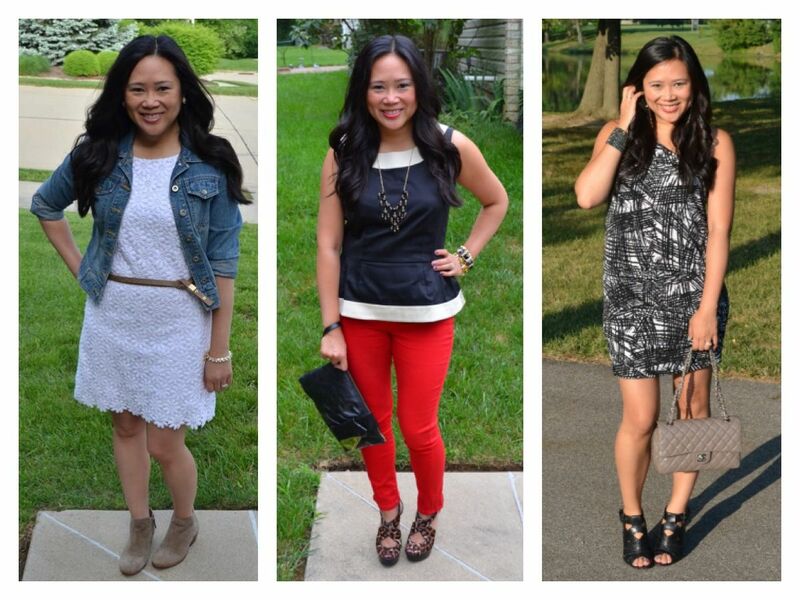 One of my favorite parts about your blog (other than your style..Lurrve) is that is it mainly OOTD's! I hate having to scroll through recipes or home decor or shout outs to some company. 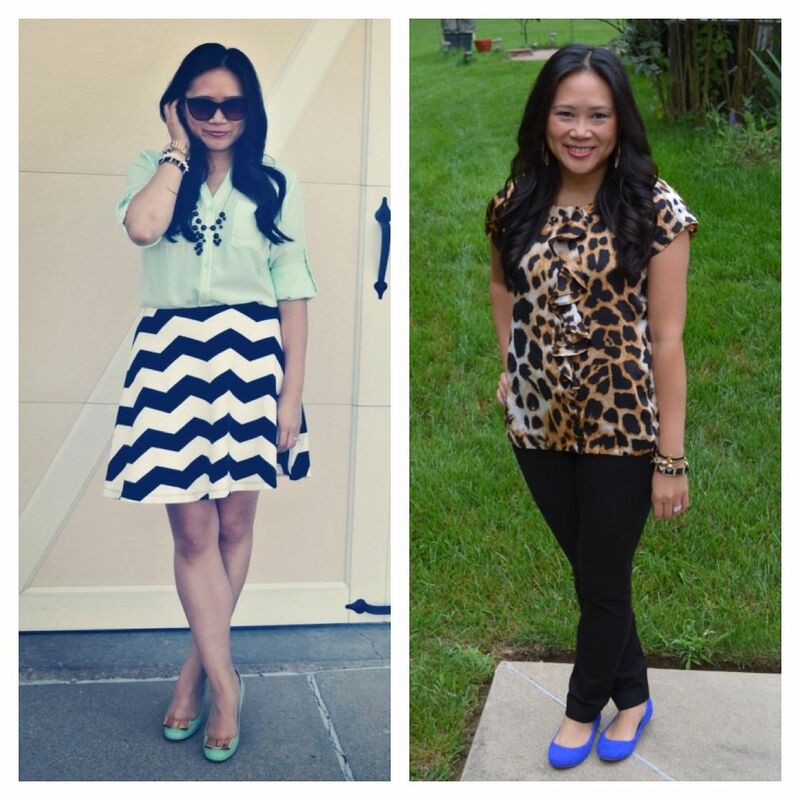 I am viewing a fashion blog because I want to see your fashion! Wow! That means a lot! Seriously! Thank you for your support and I really do appreciate your feedback!